Last year, I decided to have a word of the year. It’s a practice that life coach Leonie Dawson introduced me to, and something that lots of other lifestyle design-y people such as Blessing Manifesting, The Pillow Fort, In Spaces Between and Danielle LaPorte take part in. Leonie describes the process of picking a word for the year as choosing your year’s intention. It’s a power word that describes what you’d like to experience, feel, focus on and embody for the next 12 months. Last year, my word was BOLD. I needed a push to be more brave, strong, and put myself out there, and BOLD felt like all those things. 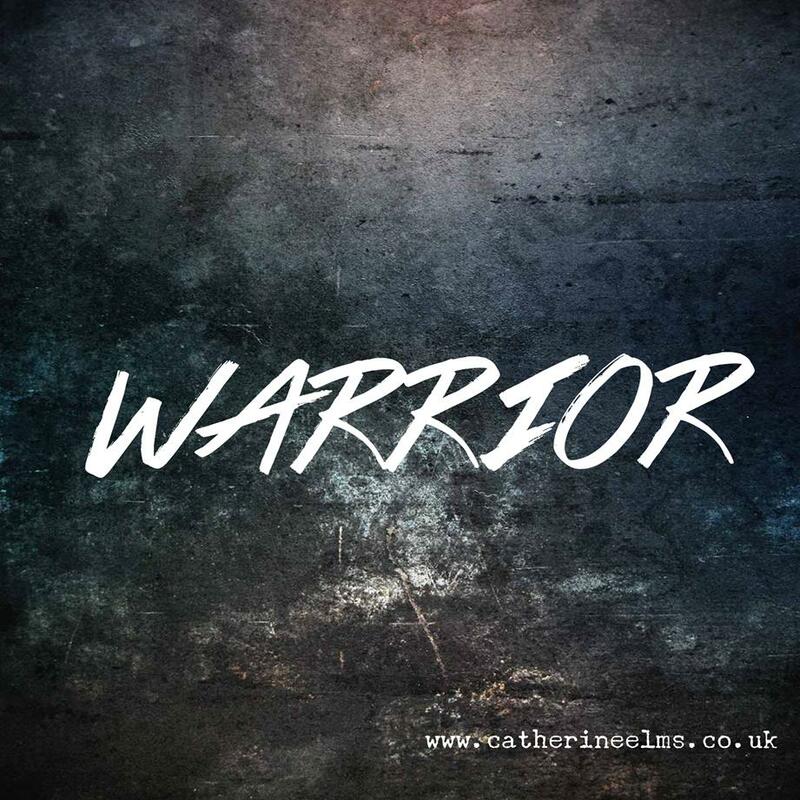 This year, following a similar sort of theme, my word is WARRIOR. I was super inspired by this image, and I knew that my word of the year needed to embody a sense of strength. The more I thought about warrior, the more I loved it. I also like that it refers to a standing pose in yoga which is described as making one feel strong and centered. I felt myself drawn to 2 other words after reading them on Blessing Manifesting, and so I’ve decided to make them secondary guiding words for 2015 too. They are NOURISH and DEPTH. 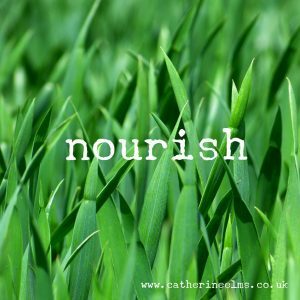 NOURISH: I want to focus on my health this year (physical and mental), create healthy routines, learn more, take it easy, and generally look after myself. Instead of thinking “bah, I have to go to this frustrating yoga class” or “ugh, another salad”, by framing these acts as nourishing instead of self-denying they will feel better and easier. 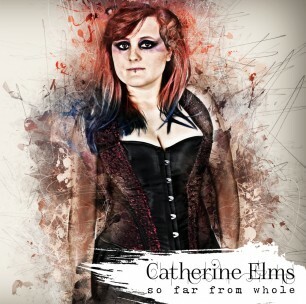 DEPTH: This year I want to focusing on my music, which sometimes gets neglected in favour of hobbies where I get a quicker return, e.g. I could spend 2 hours writing music at my piano and end up not using anything I created, whereas 2 hours of blogging always yields an end product. I want to dive deeply into music, explore, learn, play, and feel excitement and wonder when I listen to music again. I want to pour everything I have into my dream. Instead of spreading myself thinly across lots of different creative projects and interests, I want to go down deeply into just one. I’m going to print out and frame all three words, and hang them somewhere prominent in my house so I can always be reminded of what my focus is for 2015. Do you have a word of the year? If so, what did you choose and why? I just wanted to say that warrior is such a powerful word and I hope it manifests itself for you this year, as well as your others. 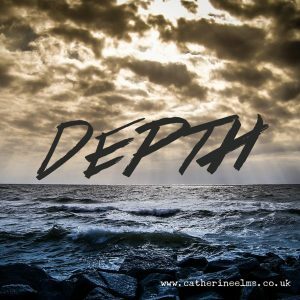 Depth is an amazing one by the way, and of course mine too, and I look forward to see where it takes us!